We are a London-based nanny agency and one of the leading providers of private childcare in the UK and overseas. For over 15 years we have handpicked the best childcare staff on behalf of the families we work for. The nannies and maternity nurses we choose to represent us are professional, experienced, committed and career minded. Candidates are proud of their solid work record and excellent references and must possess an up-to-date police check (DBS) and first aid qualifications. Please be aware these verification documents will always remain the property of the candidate. We provide a first class service when it comes to caring for your child. 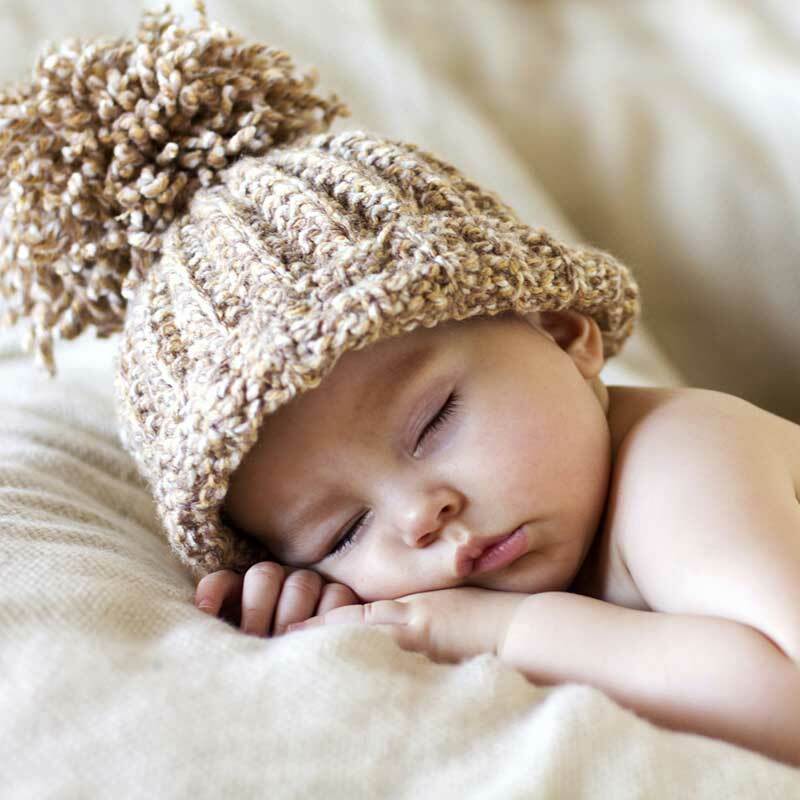 With a large database of nannies, maternity nurses and maternity nannies to give you help and support, we are confident that we will find the best candidate for you. Our Consultants are professional and focussed on finding the best candidate for the role. This means firstly, that we invest our time and energy in finding the right Consultants to look after our clients and secondly, the Consultants take time to understand both client and candidate in order to make the best matches. It also means that our Consultants will only send the client a very small number of candidates who they believe are the absolute best candidates for the role. Our team structure additionally allows for a seamless service whereby clients can reach a Consultant and/or the Consultant Supporter with ease. Whether you require a daily nanny or a live-in maternity nurse, we can help source the right candidate for you. If you are looking for a nanny or maternity nurse role, we will place you with the right family. We don’t simply pay lip service to the idea of conducting business in a positive, conscientious and professional manner – these are the values by which we work on a daily basis. A Live in Nanny lives with the family in their home and the family provides the nanny with their own bedroom and sometimes their own bathroom (although often they may share with the children). Sometimes the nanny will be given separate accommodation such as a studio, flat or cottage which they may share with other household staff. We offer clients a bespoke service for many temporary positions (see list below) which means we can help with finding the ideal nanny to suit your personal childcare requirements within London, the UK or worldwide. We would strongly advise that you speak to us directly, so we can work with you on meeting your specific needs and individual requirements. So, if you are going on your summer holiday, skiing, have to work away from home or have a temporary requirement for help, then please ring and let us find you a professional nanny. A Nanny based in the country can normally expect to be very much part of the family, so will need to be a good team player with a flexible outlook. Quite often the care of children is shared, as many parents work/run businesses from home, therefore the duties will perhaps be more varied. Duties will of course be agreed from the outset, however it would not be unusual to have included dog walking, chicken feeding or other outside activities. It goes without saying that the nanny should enjoy a country lifestyle and all it brings. We look after increasing numbers of families and households outside London and support the growing numbers of child carers seeking positions in provincial towns and rural areas. 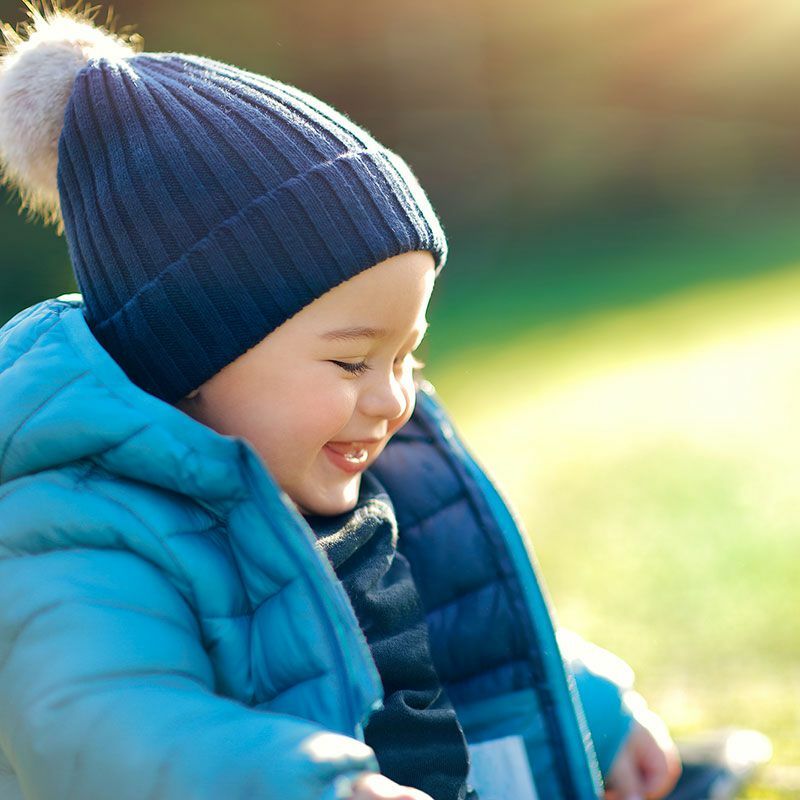 Many families take the decision to move away from London, but still require the support of a professional or experienced full-time child carer and an agency who will maintain the high standards expected in sourcing childcare. The ‘Country Desk’ applies the same quality approach that our reputation is already built on, with regards to interviewing, sourcing and referencing of candidates. All potential candidates are personally interviewed, have a work history that we can fully explore and will have a full DBS (police) check and an up to date First Aid Certificate. In addition, only those candidates with at least 3 years full time relevant work experience or 2 years experience with a recognised childcare qualification will be registered. One of the great advantages of employing a ‘country’ nanny is the candidates’ understanding that flexibility and a ‘muck in’ attitude is important. This may include such tasks as walking the dog(s! ), feeding the chickens, sheep, horses or taking the children for a good long walk! Daily Nannies or Live out Nannies would normally undertake all nursery duties relating to the children only. As the “Live Out” suggests she/he will not reside in your house. Eden Private Staff has the capability to source Daily or Live Out Nannies throughout the world. We also have a specialist team which covers London and surrounding areas. 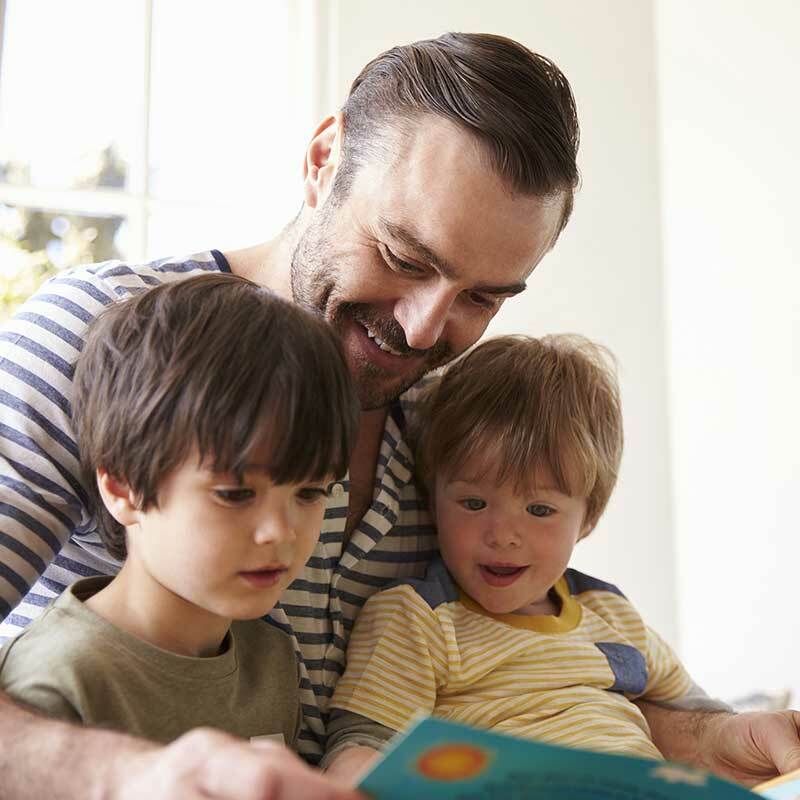 A Live-in Nanny a minimum of 2 or more years of childcare experience and may also hold childcare qualifications. Live-in Nannies would be living in the family’s home, these positions can either be sole charge where both parents work or shared charge, where the nanny works alongside a parent. Sourcing and engaging a Junior Nanny from Eden Private Staff will give you a fully qualified nanny verified by our consultants for a massive reduction on our standard fee. We are offering a flat fee of £2200 for a Live In Junior Nanny, £2500 for a Daily Junior Nanny and £3500 for an overseas Junior Nanny. In addition to the above list of duties, childcare may sometimes be required. Nanny/Housekeeper positions can be either on a live-in basis or a daily basis. Live-in housekeeper – Reliable and trustworthy live-in housekeepers are always in demand. The position can be either full-time or part-time and will involve cleaning, laundry and ironing, errand running, preparing family meals and helping out with dinner parties and occasional help with childcare (if appropriate). Nanny Groom – this role is the same for the nanny role, but would also include help with the horses/ponies. Yard/stable duties could comprise: mucking out, turning out/bringing in, filling hay nets/feeding, grooming, keeping tack clean, possibly hacking out/riding or accompanying children on ponies on foot and generally keeping a tidy yard/stables. Nanny PA – A Nanny PA will assist with the running of the home, they will be flexible and hands on however their main duties will involve the children, managing staff and organising the personal and business life of the parents. 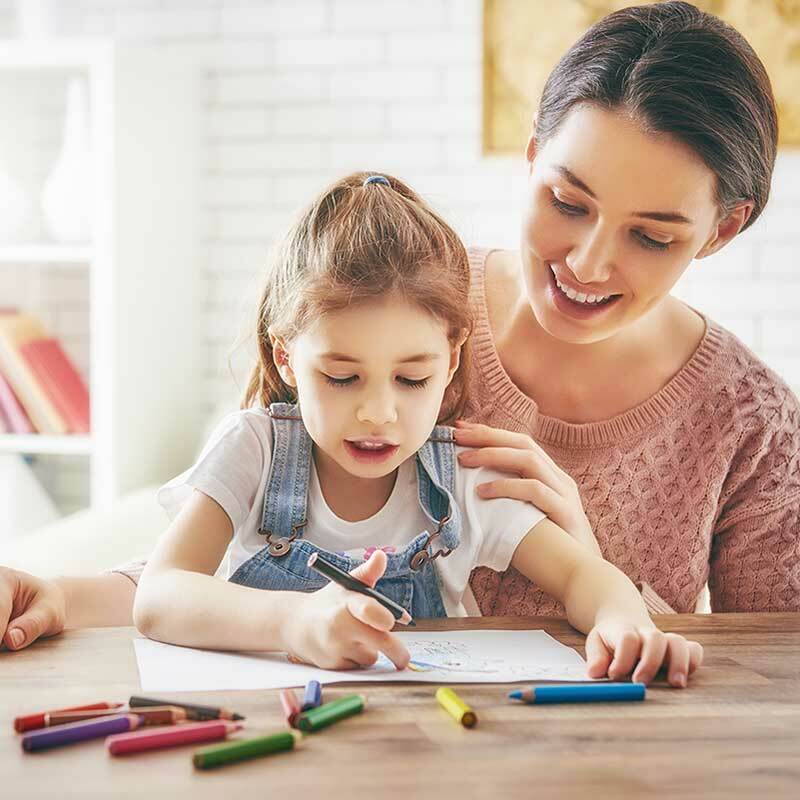 A Nanny PA would be responsible for taking care of the grocery shopping, organising the family diary, organising and booking holidays, paying bills, school runs, organising children’s activities and parties, homework supervision, children’s shopping (school uniform, sports kit etc. 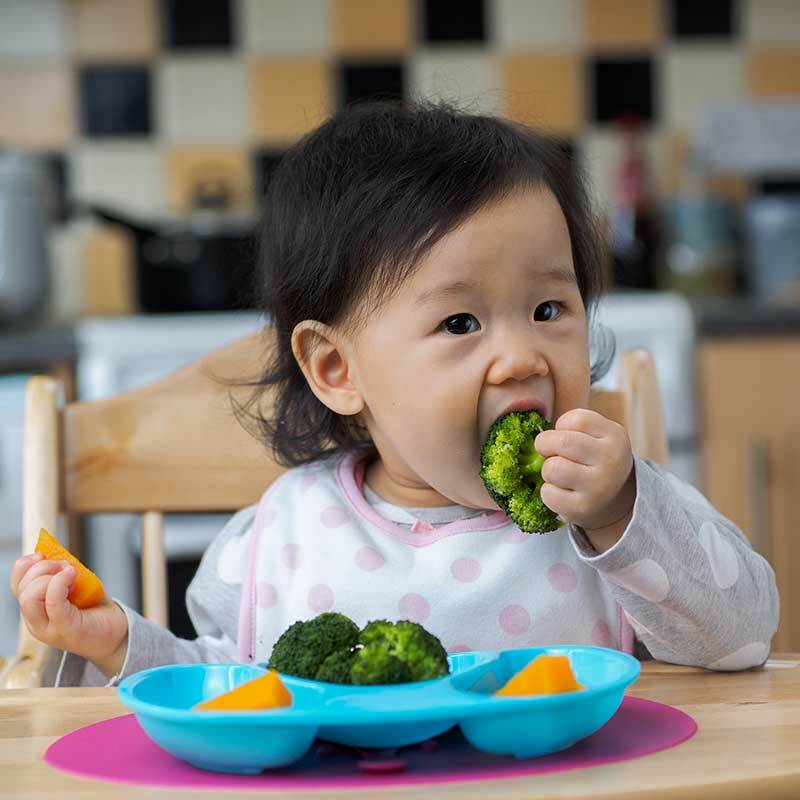 ), planning and cooking children’s meals, care for family pets, house sitting, taking care of the home office, dealing with all correspondence, attending meetings on behalf or with the parents and so on – more on Nanny PA.